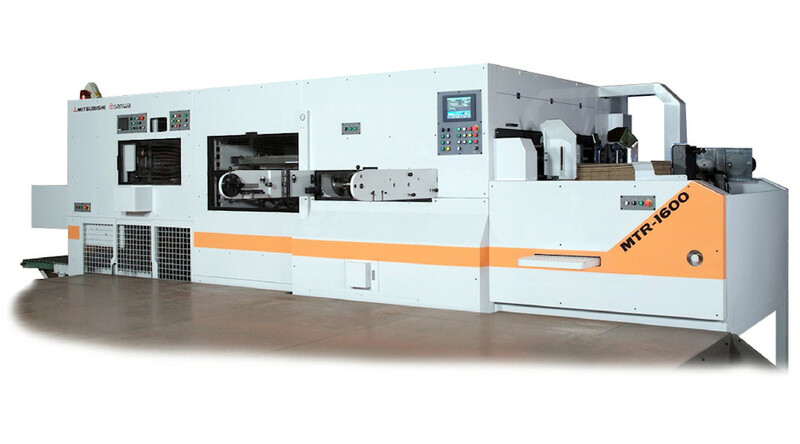 the TRP-820, TRP-1060, TRP-1150,TRP-1300 and MTR-1600. 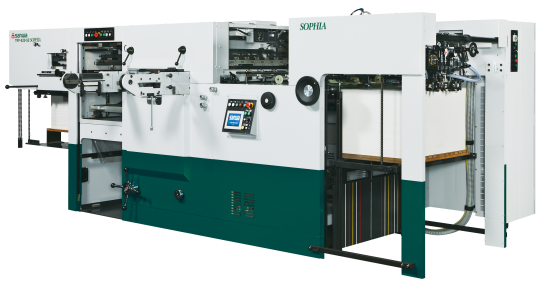 The Sanwa TRP-820 series of autmatic platen cutting and creasing machines consists of three models - the TRP-820-S, SE and SCB. 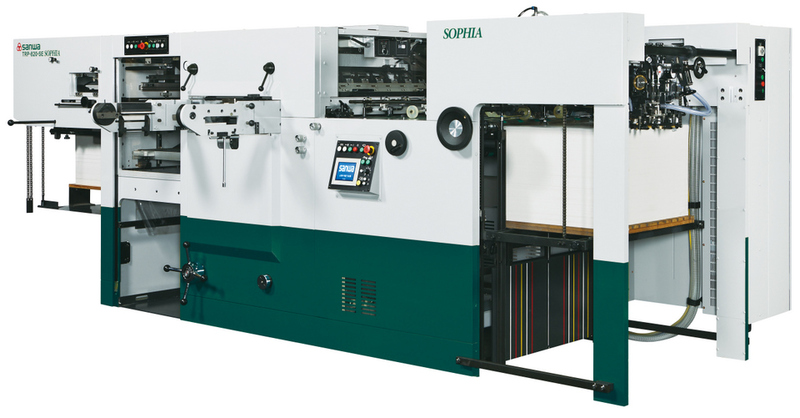 The Sanwa TRP-1060 series of autmatic platen cutting and creasing machines consists of four models - the TRP-1060-S AXIA, SE AXIA, SV AXIA and SCB. 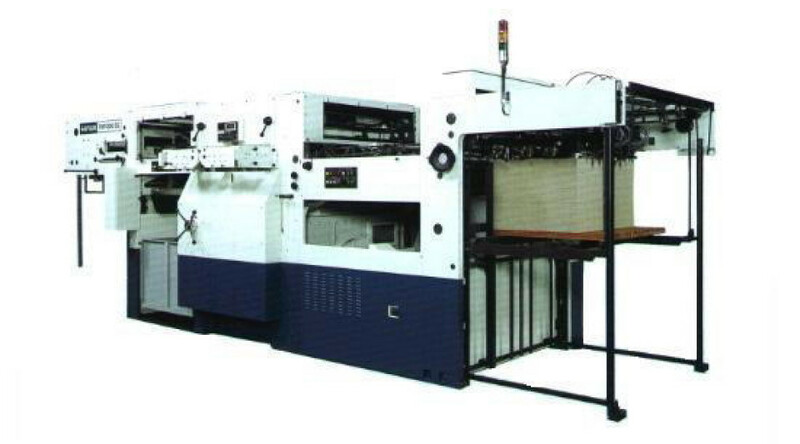 The Sanwa TRP-1150 series of autmatic platen cutting and creasing machines consists of two models - the TRP-1150-SE and SCB. 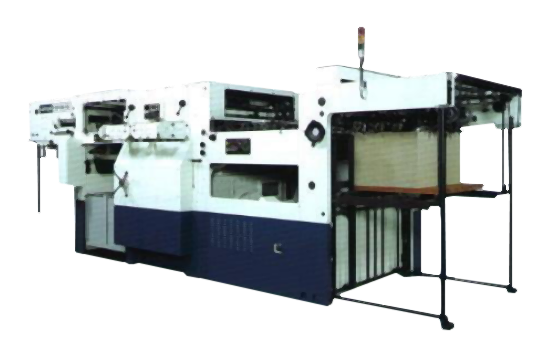 The Sanwa TRP-1300 series of autmatic platen cutting and creasing machines consists of two models - the TRP-1300-SS and SCB. 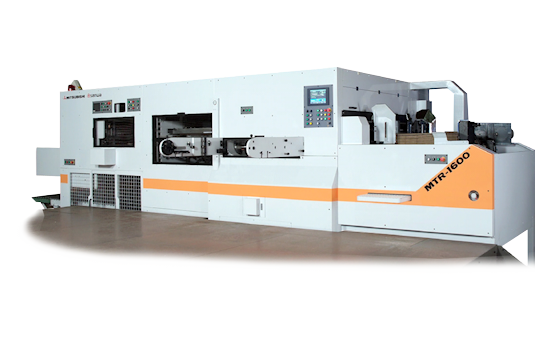 The Sanwa MRT-1600 series of autmatic platen cutting and creasing machines.